Alunos do curso de Administração da UFMS produziram este documentário. 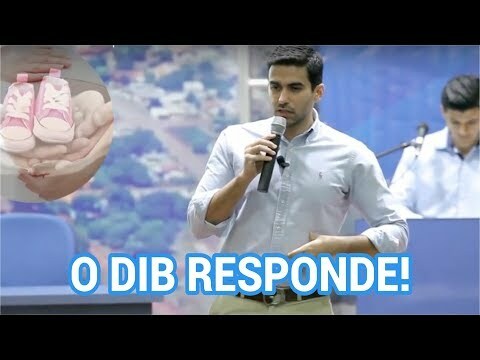 Você saberá algumas curiosidades ao assistir esse vídeo! 1. Felipe has had ___ accidents. 2. Dib says he recorded ___ after his first accident and after ___ days he traveled again. 3. On Felipe's second accident it was ___. 4. Dib said he had fractures from ___ to ___. 5. The place where Felipe started recovering on the ___ is called ___. 6. 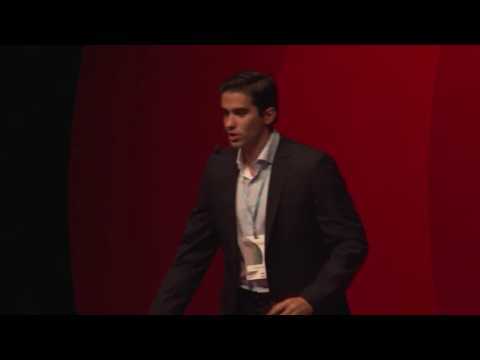 Você Aprende Agora became a social business when Felipe's ___. 7. Dib says the difference between a VIP and a FREE student is that VIPs ___ while FREE students only ___. 8. Dib says his biggest prize is ___. 9. Você Aprende Agora's mission is to be the best and biggest English course ___. 10. 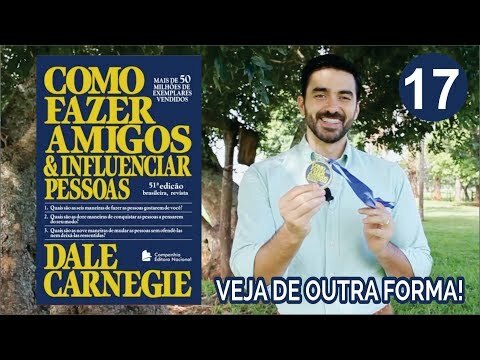 Felipe says Você Aprende Agora belongs to ___.